Today SillyTale is proud to inform all Android users of Mahjong Dynasty that a new update of the game is ready for release. We completely changed the graphics of the game to support high screen resolutions. The menu button now turns off the sound in the game completely. Then you can enjoy your favorite music and play the muted game. Gestures. Swipe to right shows the available pairs. Swipe to left makes last undo. We hope you will enjoy the game, now and on the tablets. 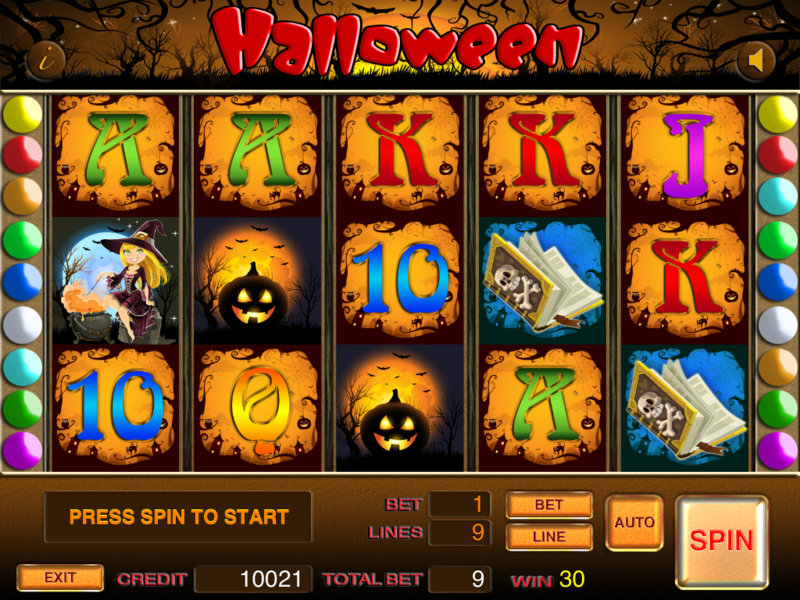 “Halloween” is a slot machine game. 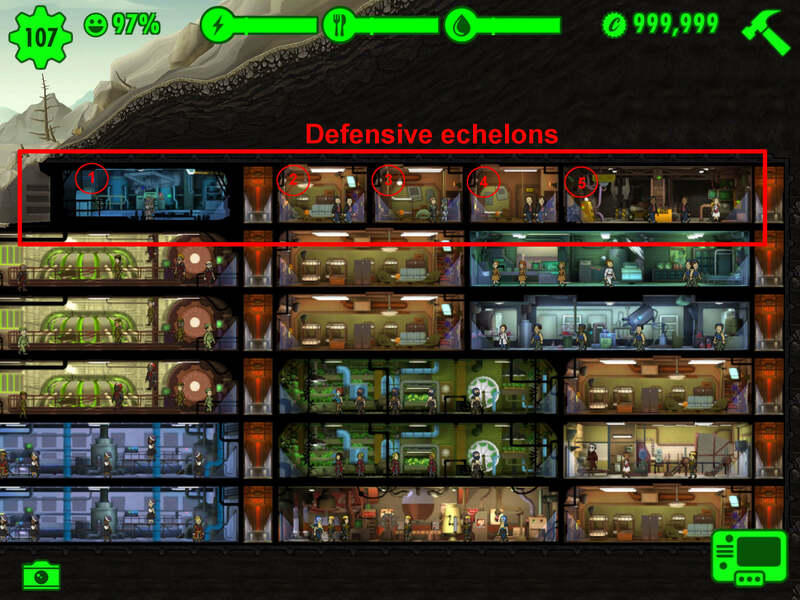 When the game starts you must select an amount of lines. This amount will be displayed on the screen. You can use the bet and the line buttons to adjust your total bet. The “i” button lists the win possibilities and the symbols. Simply press the “SPIN” button to begin the game. Click the “AUTO” button to spin automatically. Another click on this button will deactivate the function. The “DOUBLE” button will appear as soon as you have a win combination of at least two adjacent symbols from the left. In the Double you can double your wins. Simply click the “DOUBLE” button and the game will begin. If you do not want to play the Double, you are free to carry on with the main game taking win. In the Double you must choose the chests up to six. When there is a ghost, you lose the wins. Every time a symbol “Pumpkin in the Hat” appears on the line, you get a bonus free game. The number of games shown on the upper display. When it 15 or more, free games bonus starts. The wins in bonus game multiplied by 3. 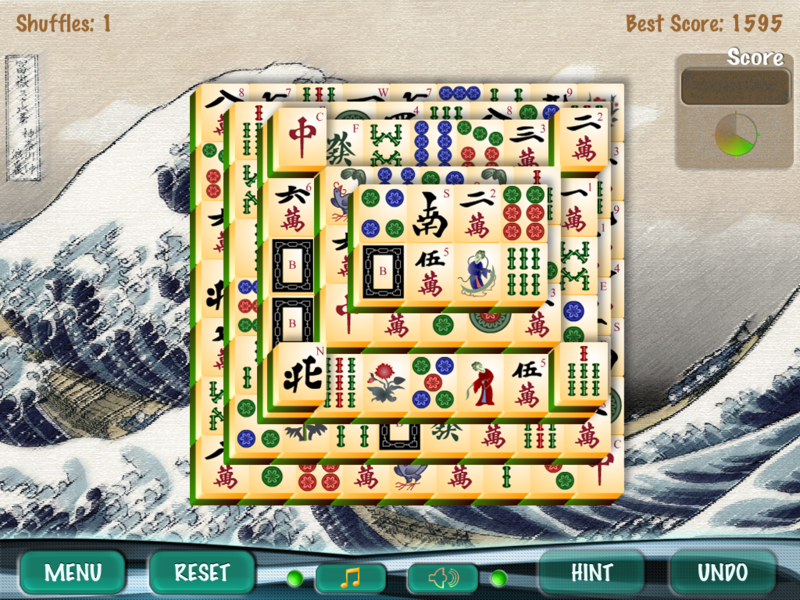 MahJong for iPhone is now free for a limited time. We know that a large audience of our players are girls. To congratulate the girls on the spring holiday, we made them this gift. Play, relax, have fun! Still trying to open the last level but have had fun getting where I am now. Name of the game is “SillyTale Halloween” the slot machine. The new game will be released on iOS devices iPad and iPhone. 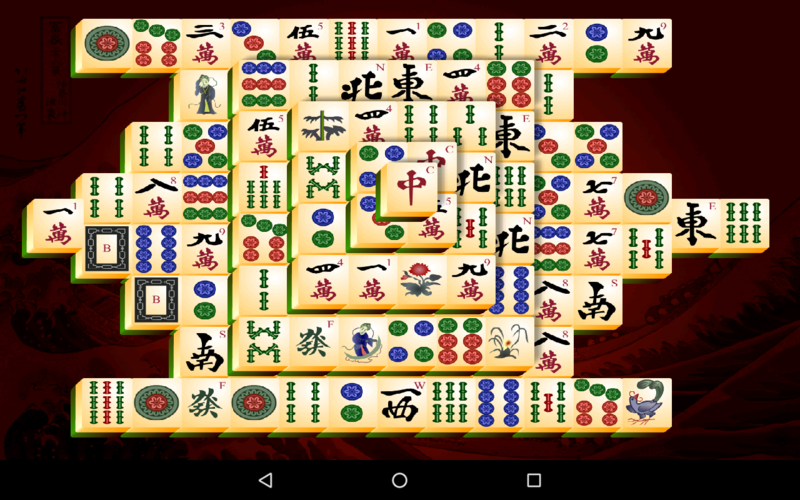 MahJong HD 2.1. Duel is back! Now you do not have to wait on the Duel screen when it connects. Queue up and continue to solve mahjong until the system picks up your opponent. As soon as one is found you will be invited to the game.